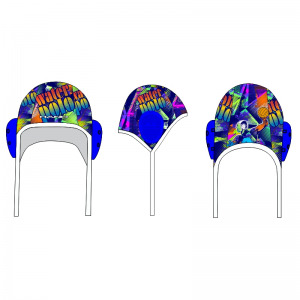 Water Polo Caps - Hand S.r.l. Water Polo Caps There are 23 products. Blackboard tactics waterpolo with printed area on both sides, clip-on clips dim. 40x23 cm.